During the State of Unreal, Epic Games showed off the new Chaos system, which brings high-performance physics and destruction to Unreal Engine 4. Unreal Engine is getting stronger! 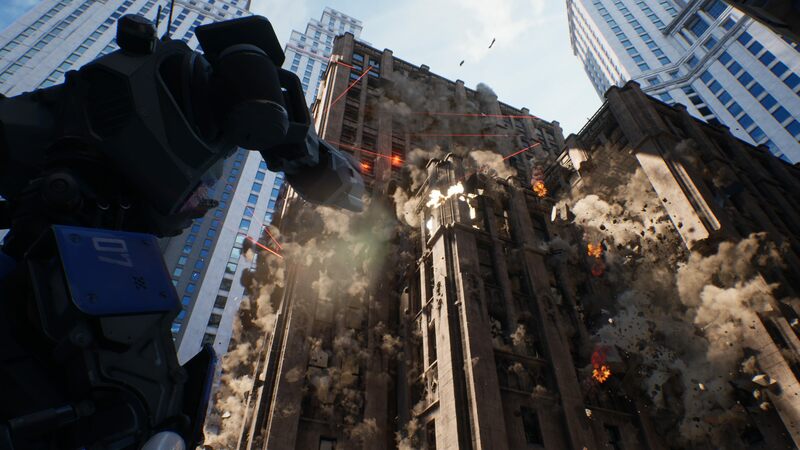 Epic Games hit the stage at GDC 2019 and, during the "State of Unreal" segment, revealed the new Chaos physics system. The demo shown took place within the world of Robo Recall, the company's virtual reality experience. Chaos is a high-performance physics and destruction system that will hit Unreal Engine version 4.23 early access. "With Chaos, users can achieve cinematic-quality visuals in real time in scenes with massive-scale levels of destruction, with unprecedented artist control over content creation. In addition to the initial feature set, Epic will release demo content for Chaos physics and destruction within the 4.23 window," the press release states. 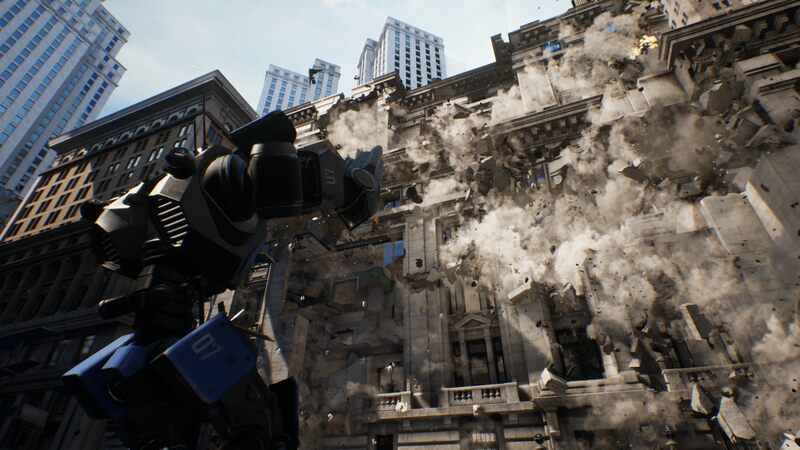 You can see through the pictures scattered about in this post the incredible visuals this Unreal Engine 4 demo provides, including the destructive environments that Chaos specifically can produce. The physics aspect it difficult to spot in still images, so we'll try to toss in a video of the Chaos system at work once its available. 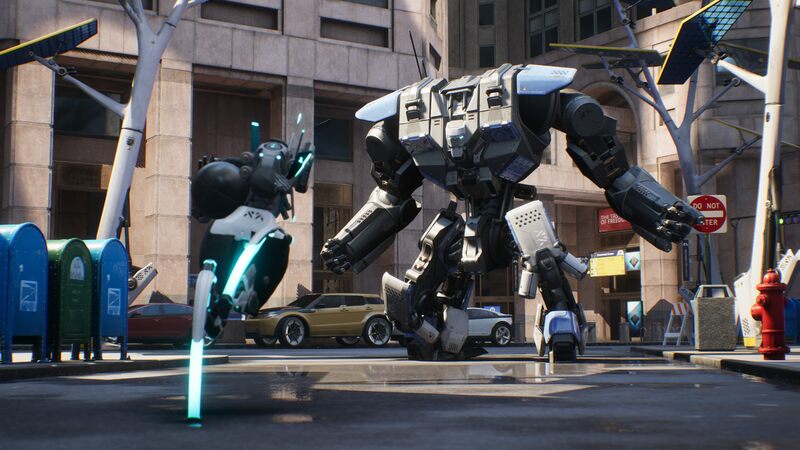 If you want to catch up on the nearer future of Unreal Engine and what it will deliver into the hands of creators, read up on the Unreal Engine 4.22 preview, which is available to download now. This Chaos system looks extremely impressive and demoing it with the world of Robo Recall is an absolute tease. Hopefully, this signals a VR sequel to Robo Recall, which is already one of the most exciting ways to introduce gamers to virtual reality. 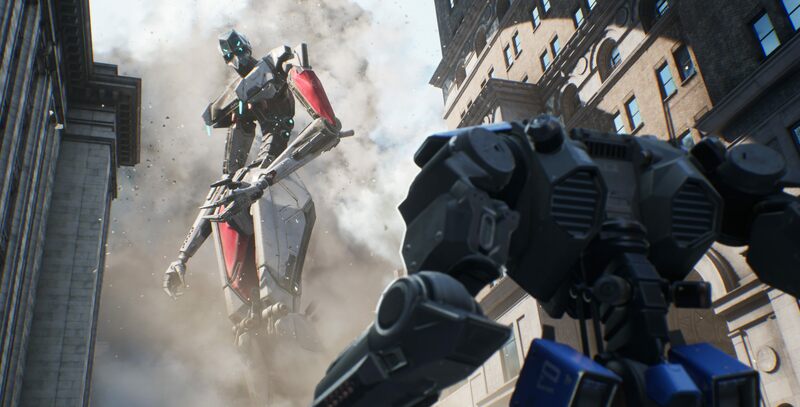 Maybe a non-VR spin-off of the Robo Recall series could put massive mechs in the hands of players and let them fight it out all while a major city crumbles around them. The Epic Games keynote was filled to the brim with announcements and there's a lot more coming from the Games Developers Conference, so hit the GDC 2019 landing page and stay tuned to Shacknews for additional gaming and tech updates.